Beautiful Business Woman With The Left Palm Presenting Gesture. Stock Photo, Picture And Royalty Free Image. Image 14310691. 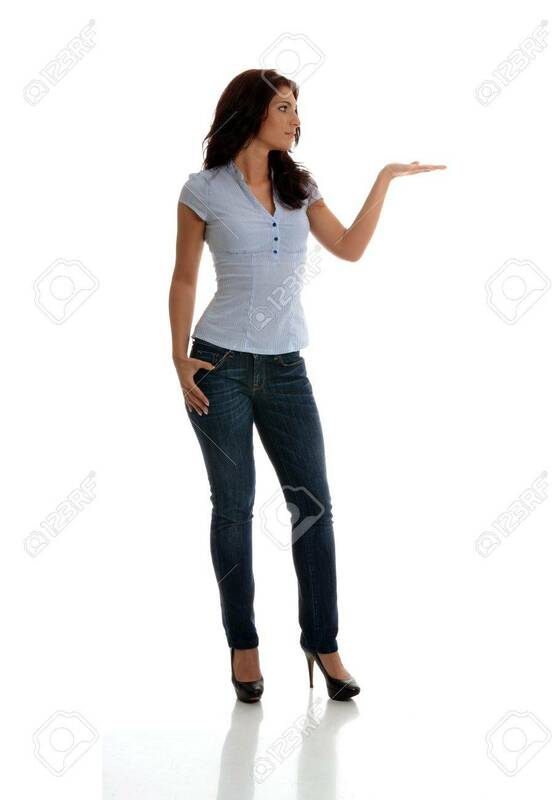 Stock Photo - Beautiful business woman with the left palm presenting gesture. Beautiful business woman with the left palm presenting gesture.